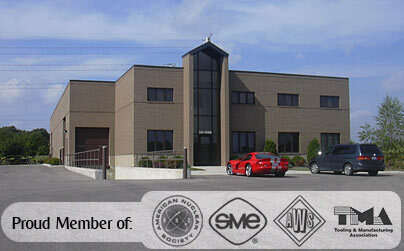 FORCE Manufacturing Inc. is a general service machine shop providing quality machining services at competitive prices. At FORCE we consistently provide production and prototype machining services under the most demanding customers’ specifications and schedules. Offering years of experience with a variety of materials, finishes, coatings and complex geometries, FORCE Manufacturing is well suited to support your contract manufacturing needs. With customer service second to none, we hope you will consider FORCE Manufacturing for your next machining project.